We are due for pet first aid & CPR re-certification, which we plan to do soon. 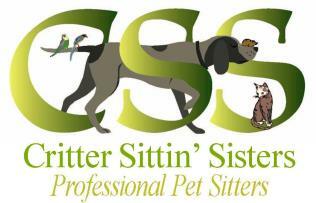 We are also enrolling in the certification program through Pet Sitters International. We are excited to continue our education in our field of expertise!